Windhoek is the capital of Namibia and the country's largest city situated in the central region of the country in a beautiful valley bordered by the Eros Mountains in the north and the Auas mountains in the south. 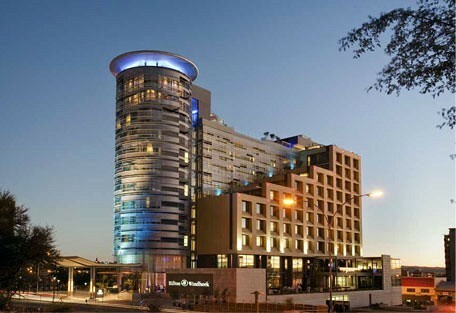 Windhoek is a modern, vibrant and friendly city rich in history and culture known for its colonial architecture. 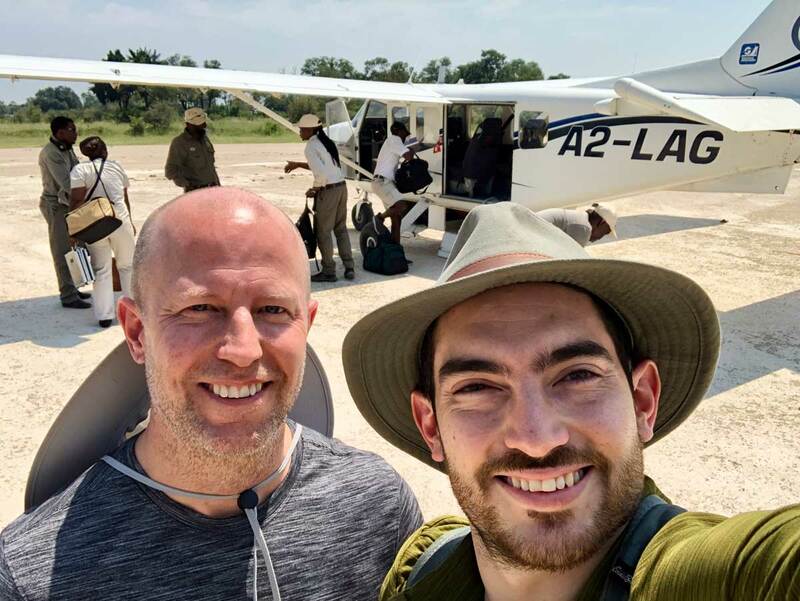 It offers visitors the ideal base from where to start and end their Namibian safari due to the distances involved in this vast and beautiful country. 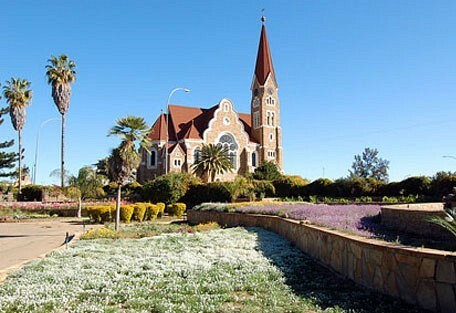 The city centre is characterized by German style buildings, a reminder of Namibia's early colonial history. The centre of Windhoek town offers a hive of activity, a true European café culture with sidewalk walk cafés and beer gardens. 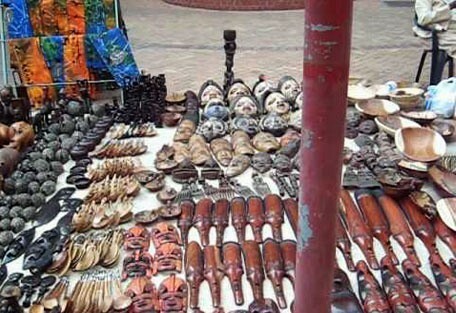 Visitors can walk around and enjoy a variety of fine restaurants, coffee shops and market stalls. The cuisine however shows a definite German dominance with quality meat available. 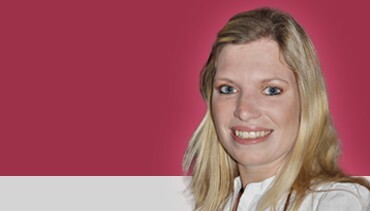 The influence of German language and culture is very much still a part of Windhoek. English is the official language, however German is spoken just about anywhere. 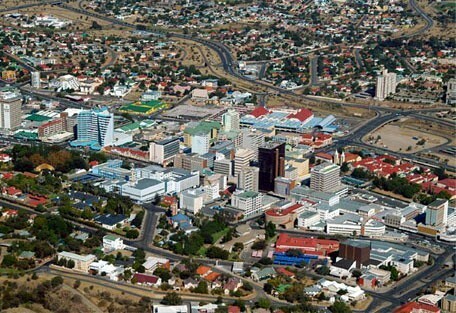 The capital and largest city of the Republic of Namibia. The city centre is characterised by a proliferation of German-style buildings. 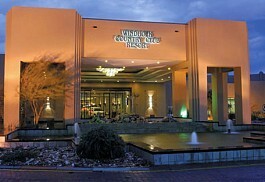 Windhoek has had several names, many inspired by the hot water springs found in the area. 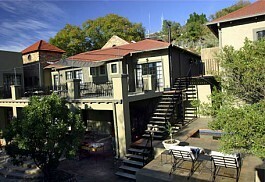 Accommodation is plentiful at backpacker hostels, bed and breakfasts, guest houses and luxury hotels and lodges. The Hotel Heinitzburg is romantic and luxurious; inspired by the love for his fiancé, Count von Schwerin built this castle in 1914 for the love of his life and achieved elegance and style. This traditional castle dating back to the 19th century is steeped in history. 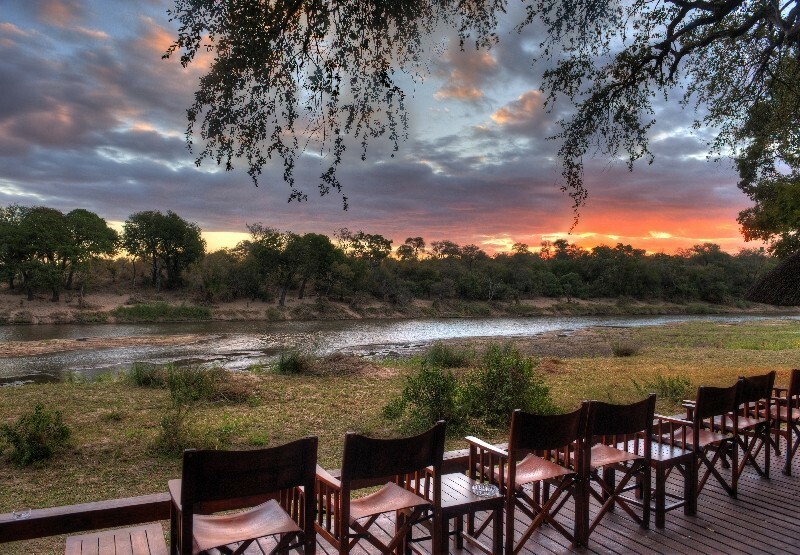 This lodge offers private chalets with spectacular views over the surrounding Reserve. 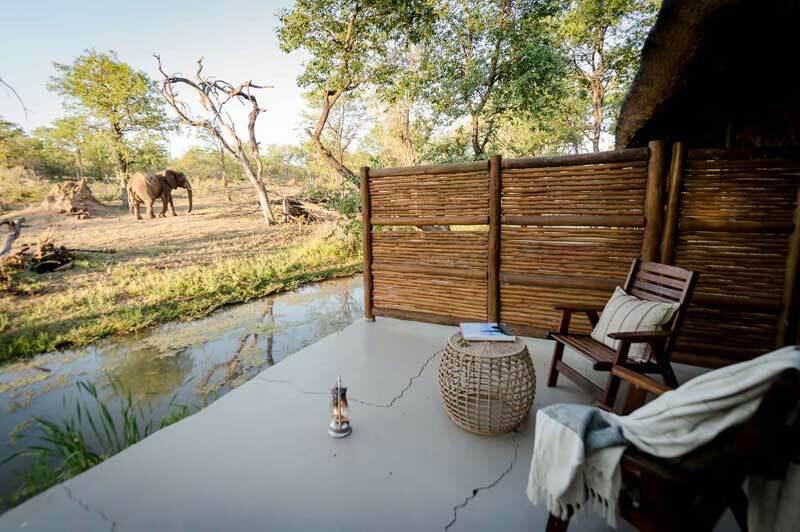 The highlight of this lodge is how the state-of-the-art facilities of the wellness centre both contrast and compliment the untamed wilderness of Namibia. 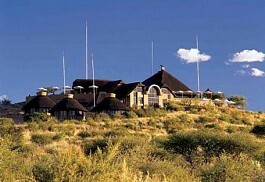 The Windhoek Country Club Resort offers a haven of activity and entertainment in the desert; situated in the historic town of Windhoek offering magnificent views, the Windhoek Country Club Resort is ideal for families or business guests. 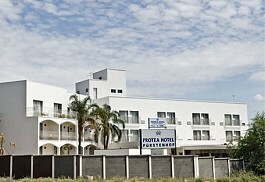 The Protea Hotel Furstenhof is a traditional hotel that offers guests an affordable alternative in the centre of Windhoek ideally located for business and leisure guests alike. 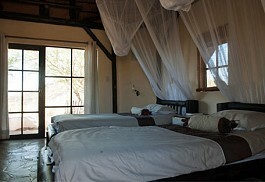 All rooms have satellite television and en suite facilities. 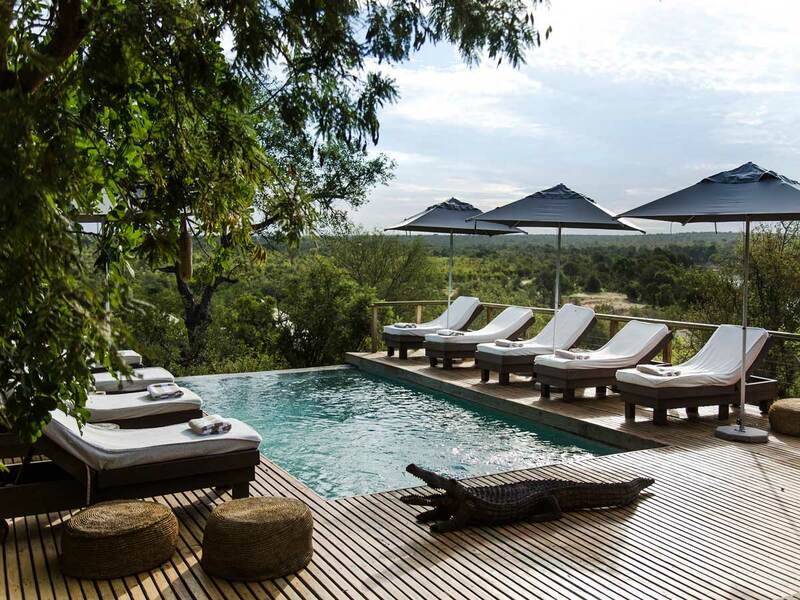 Villa Verdi is one of the Leading Lodges in Africa and set high standards; surrounded by the Auas Mountains the lodge offers spectacular views and beautiful gardens. 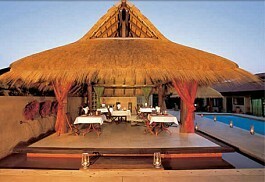 Villa Verdi offers a traditional experience and accommodation is luxurious. Olive Grove Guests House offers a relaxed yet stylish hideaway close to the Windhoek city centre in a private and peaceful suburb. The Guest House is small and personal and offers only 10 rooms. 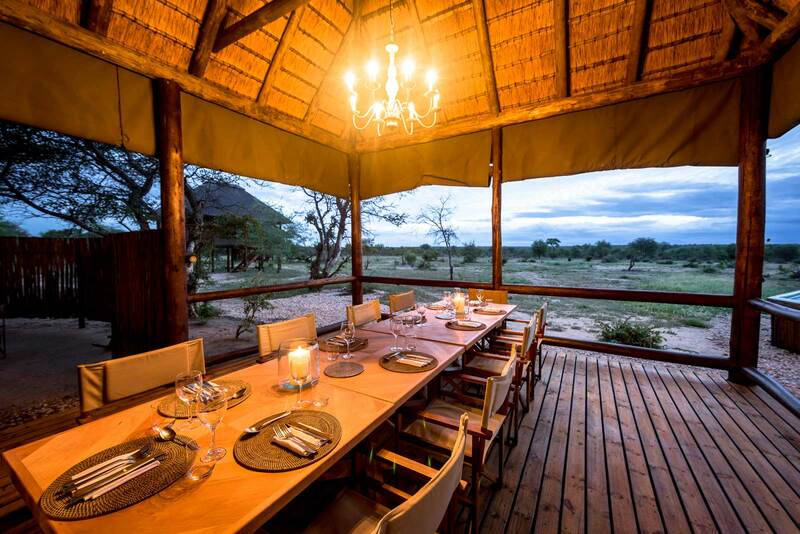 Situated only about twenty minutes north of Windhoek, Immanuel Wilderness Lodge is a very good option for a first or last night in Namibia if not enamoured with the idea of staying in Windhoek city. Built on a rise overlooking the rolling hills prominent in this area. 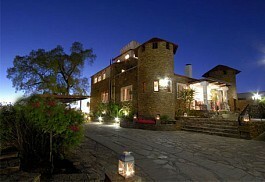 Terra Africa is situated in Olympia in Windhoek and boasts beautiful views of the southern valleys and of the city. 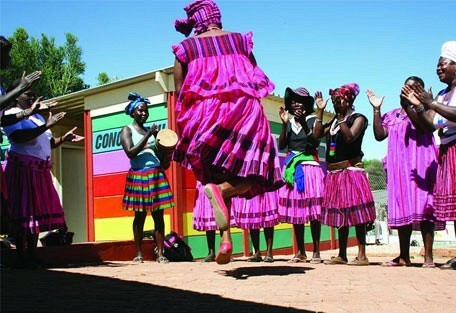 Operating as an art gallery, the decor is richly African with displays of authentic Namibian and African art. 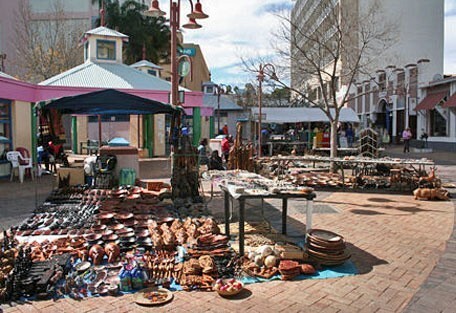 Windhoek offers a variety of activities for visitors to choose from, the town is steeped in history and culture and guests can enjoy a city tour as well as sights like the Daan Viljoen Game Reserve, the Meteor Fountain, the Natural Scientific Museum, Okapuka Ranch, the Desert Express, The Windhoek Theatre and many more tours and excursions. 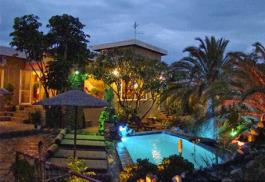 Olive Grove Guest House offers a relaxed and intimate, yet stylish hide-away close to the Windhoek city centre in a private and peaceful suburb.